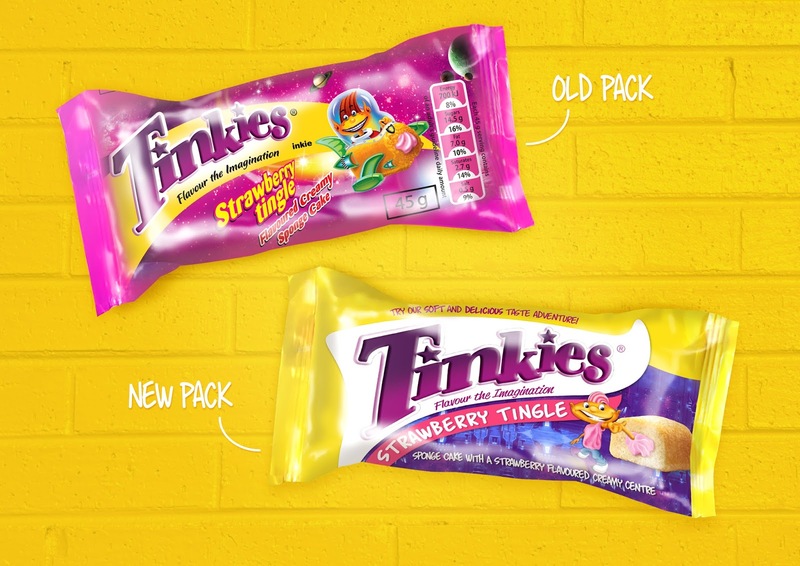 Tinkies is a proudly South African snack brand that has been around for many years. 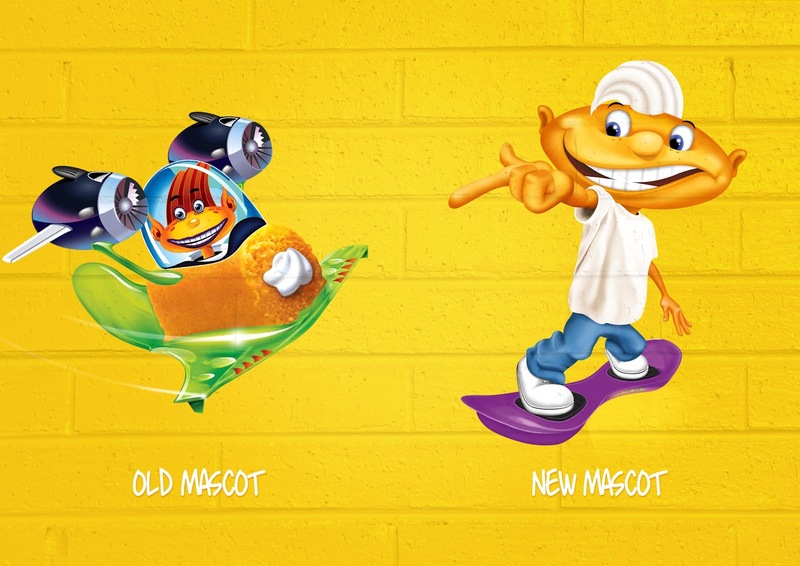 Stratcom was tasked with giving the much-loved brand a facelift to bring it into modern times. 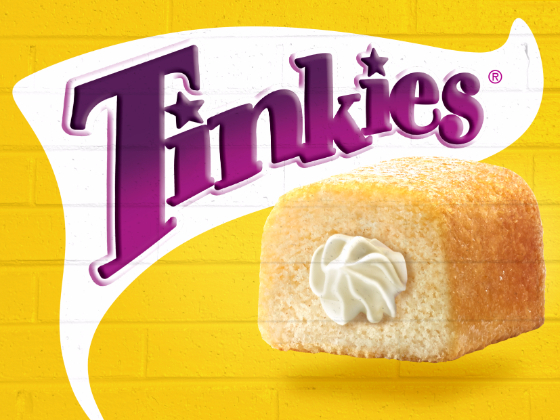 Consumers were purchasing the delicious treat due to the nostalgia they feel towards the product, however, the challenge for the brand was to become more relevant to the tween market, and that began with attempting to understand their need states. 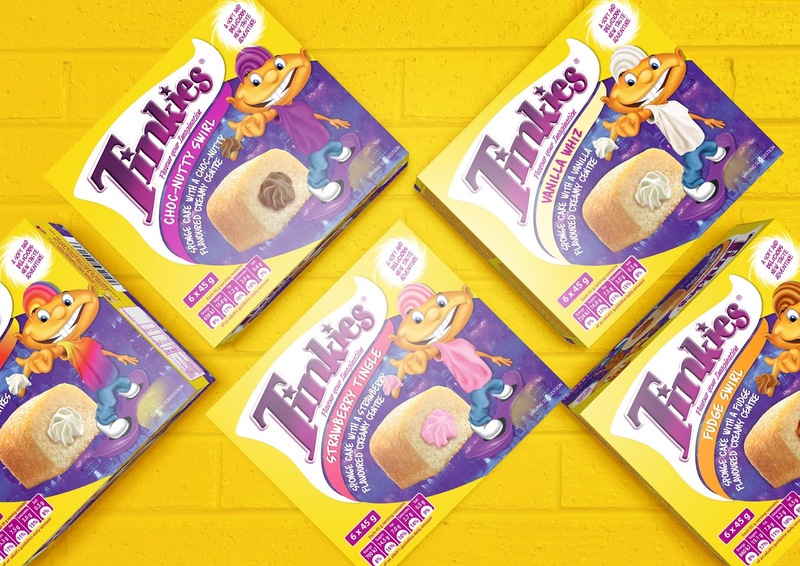 We refreshed the packaging to give a modern twist to the conventional space-inspired theme that the brand has adopted for many years: The character's clothes and hairstyle have been modernised. His spacecraft has been traded-in in favour of a modern hoverboard, a piece of equipment that is much more relatable and relevantc to modern consumers. 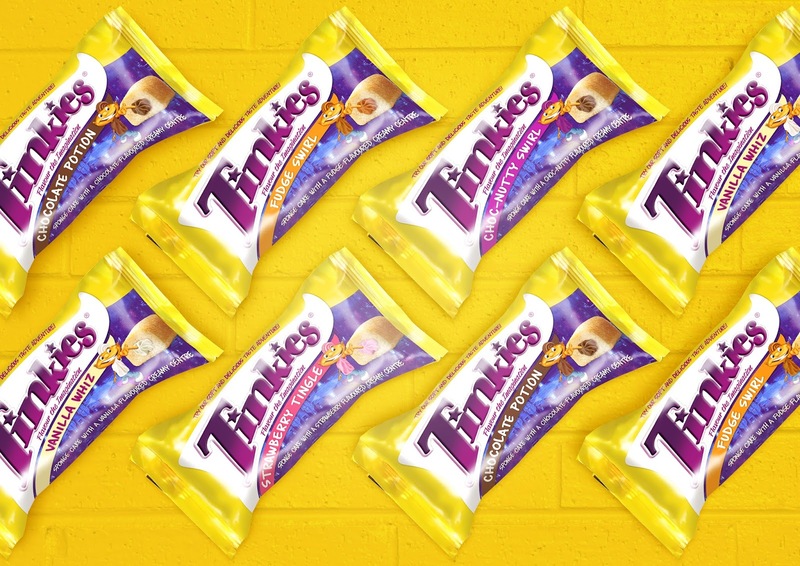 The packaging is more impactful, while still 'flavouring the imagination'. Overall, the packaging still captures the imagination and adventurous spirit of the South African youth, while staying true to it's heritage. A delighted client and boost in sales has made for another successful Stratcom relaunch. The general essence and heritage of the brand has been retained, while recruiting new consumers and increasing relevance.